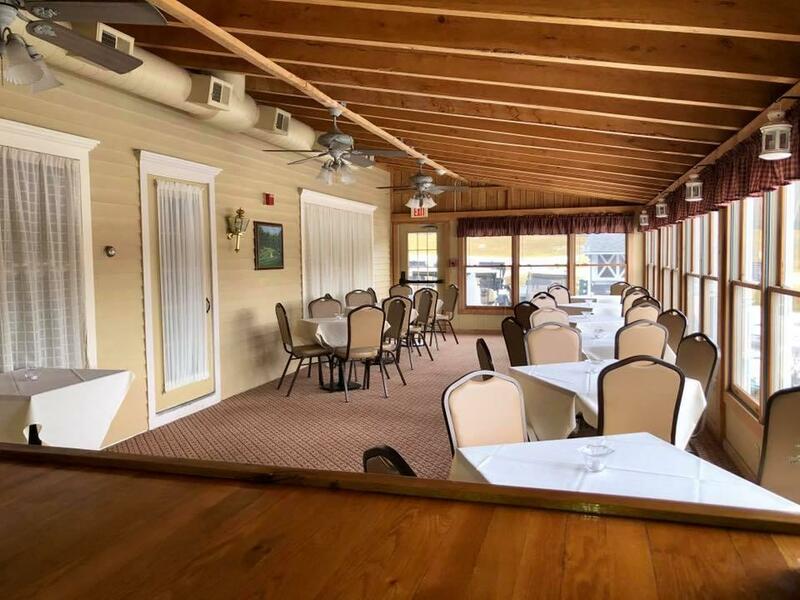 The Oak Room at Blissful Meadows Golf Club can comfortably fit up to forty people. 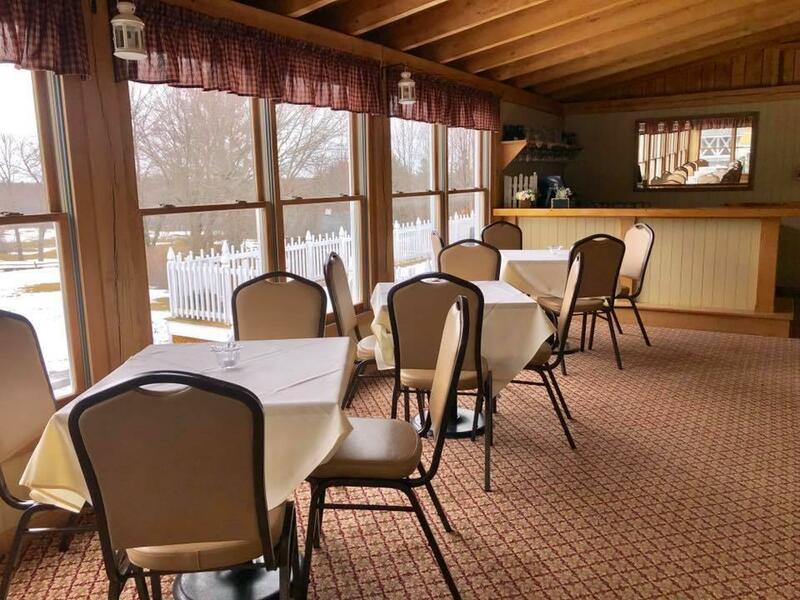 This charming function room is conveniently located on the first floor of our clubhouse, offering panoramic views of the golf course. The Oak Room is available for a fee of $175 for small parties or cocktail hours.